Angela and her team are really excited for the King of the Crust, Nick Macleod, to continue his courses at the Cookery School. 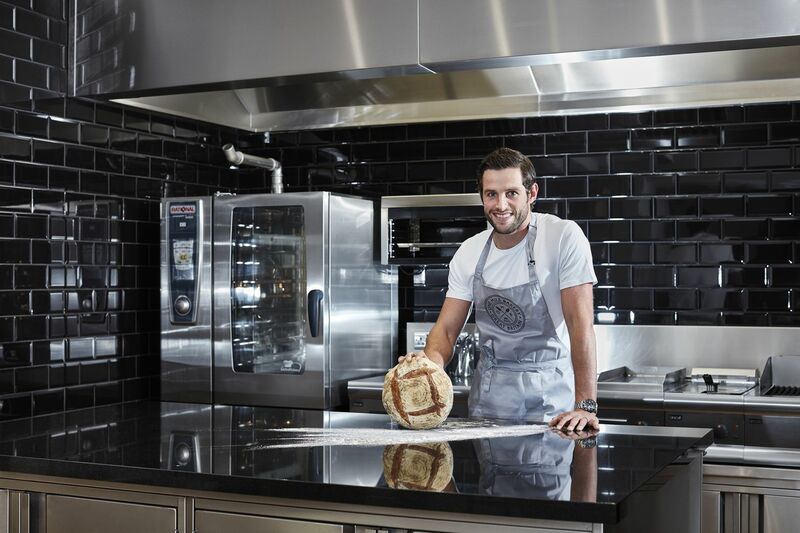 Since retiring from professional Rugby, Nick has turned his life time love of bread baking into a career and we are delighted that he will be joining us throughout the year to present a range of inspiring classes. On this course, Nick will kick off with a whistle stop tour of Europe, visiting France for a crisp Baguette, Italy for a delicious Focaccia, then off to Scandinavia for some stunning Nordic Cheese Bread and a dark treacly Rye Bread. Throughout the day you will look at different flours, additional ingredients, a range of techniques, tips on how to achieve the perfect crust and crumb and lots more! You will then work all of that ‘know how’ into producing the fabulous range of European breads to take home. You will be treated to tasters throughout the day and a delicious lunch with wine.